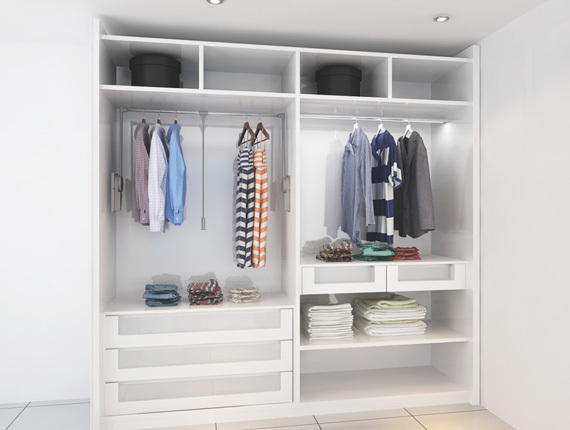 CONVENIENCE THAT LETS YOU STORE JOY..!! 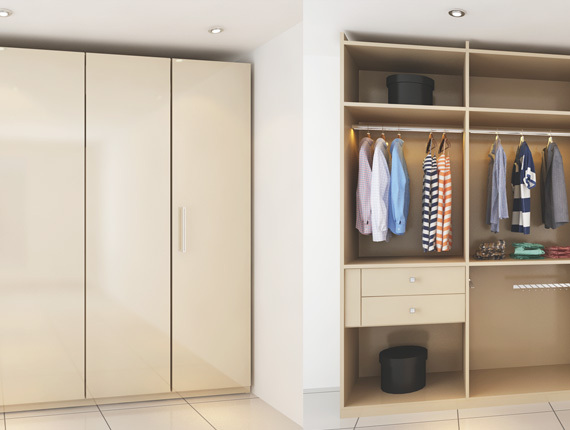 We are the most reliable Wardrobe Manufacturers and Suppliers providing innovation & new wardrobe designs. 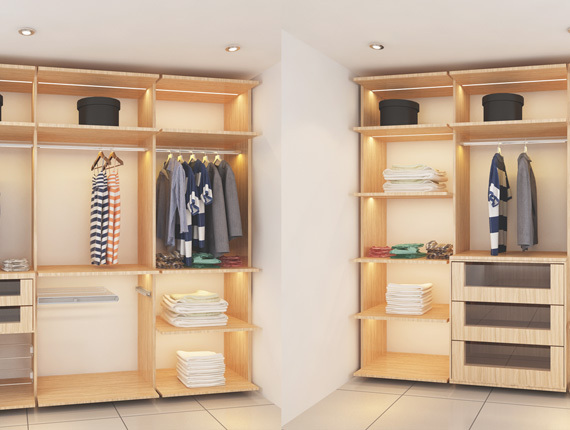 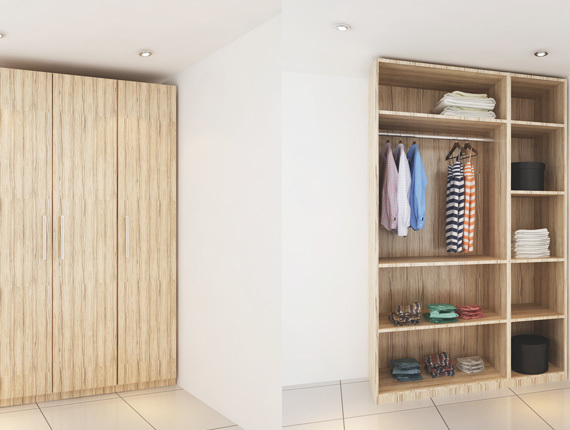 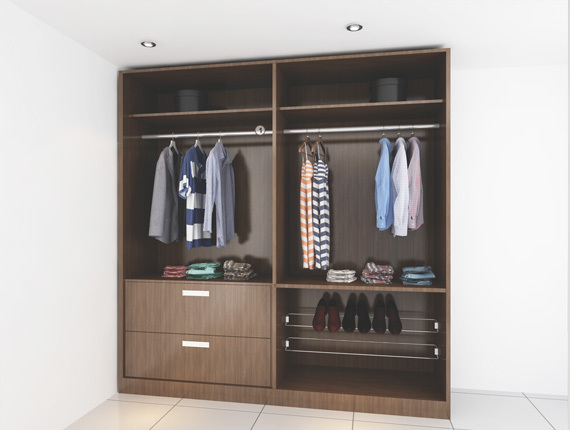 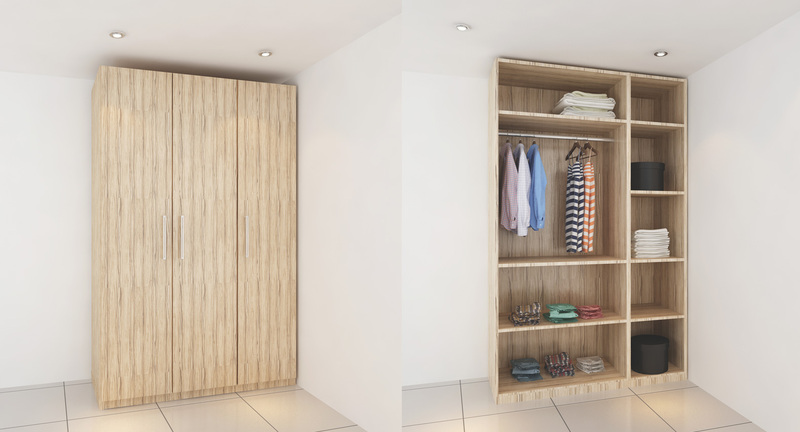 Manufactured with some real good concepts, these wardrobes are a perfect combination of joy & convenience. 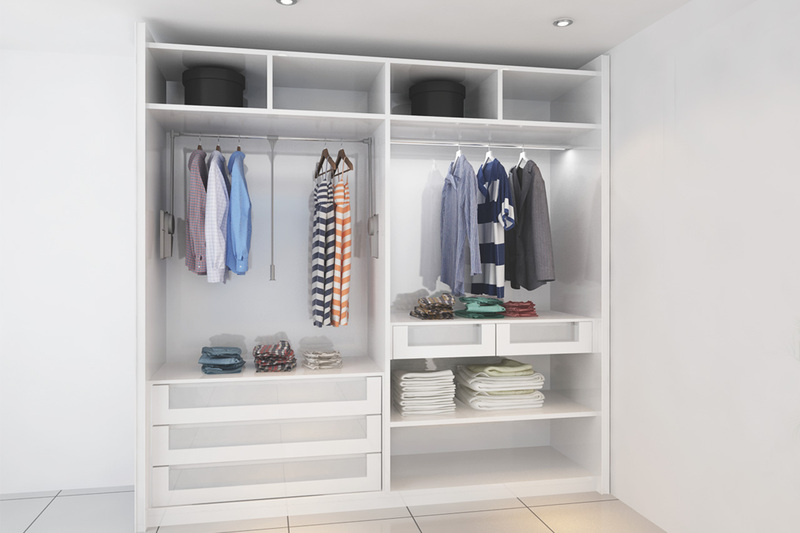 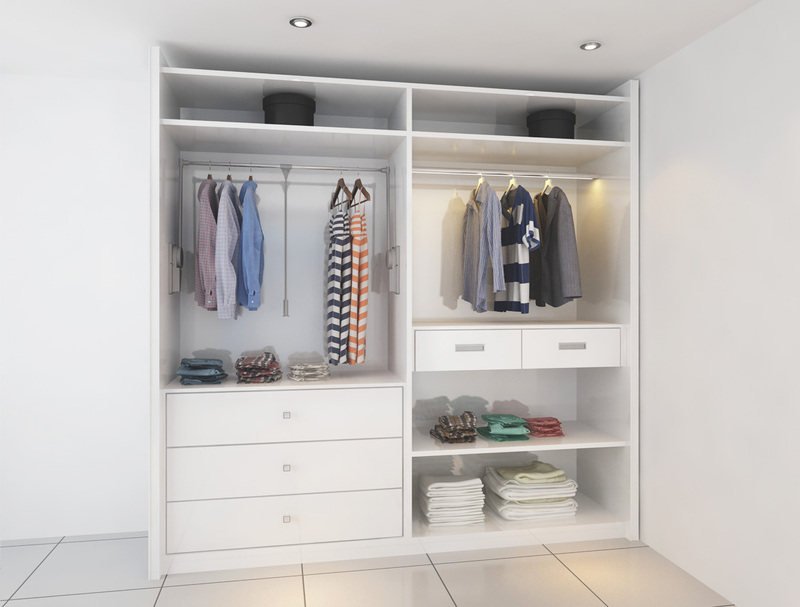 Our experts can design customized wardrobes and walk in closets as per your tastes and requirements.